Become connected and explore the world with us. 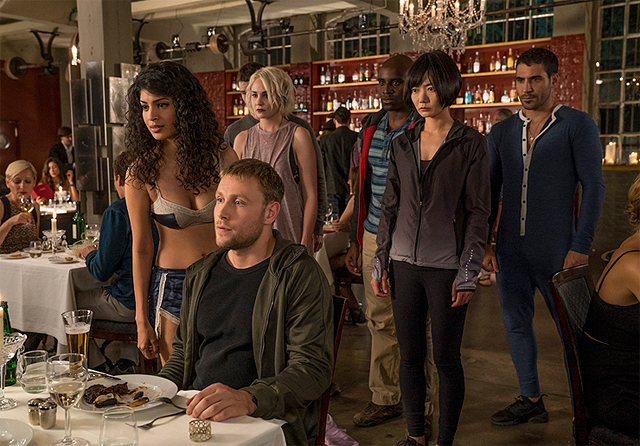 Netflix and the sensates invite you to escape into their universe and experience these never-before-seen visions (photos) from Sense8 Season 2. Join them on May 5 at 12:01am PT when 10 new episodes of their next chapter begins exclusively on Netflix. Check out the new photos in the gallery below! 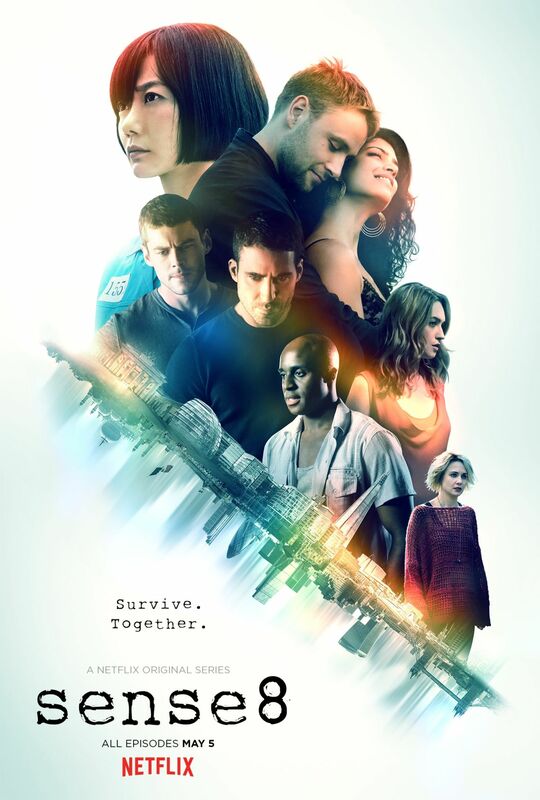 Are you looking forward to Sense8 Season 2? Let us know in the comments below!